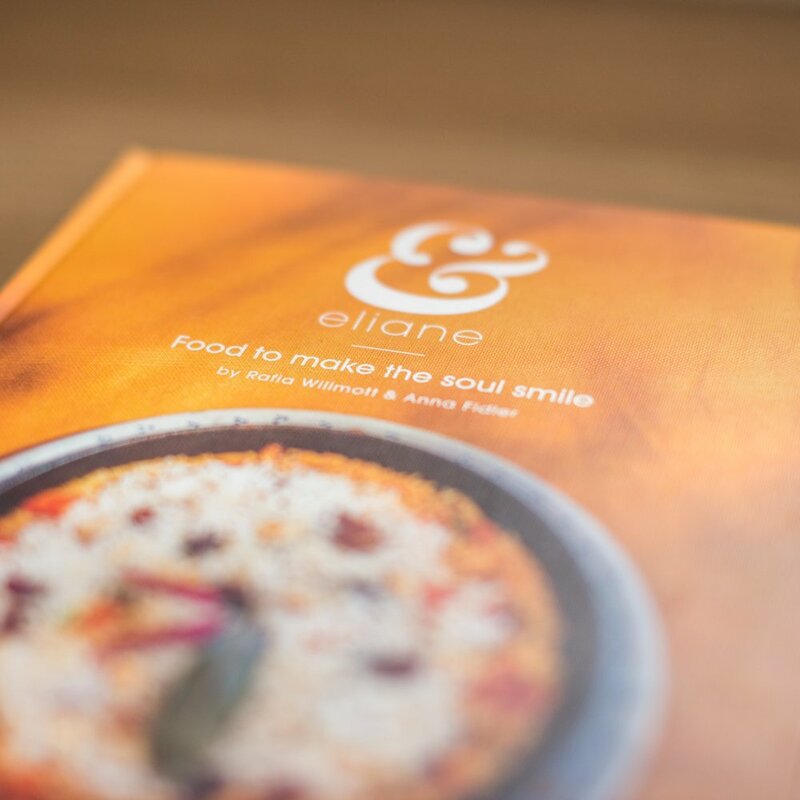 Here at Eliane’s we LOVE cooking for our customers and thought that we would share one of our very own recipes. 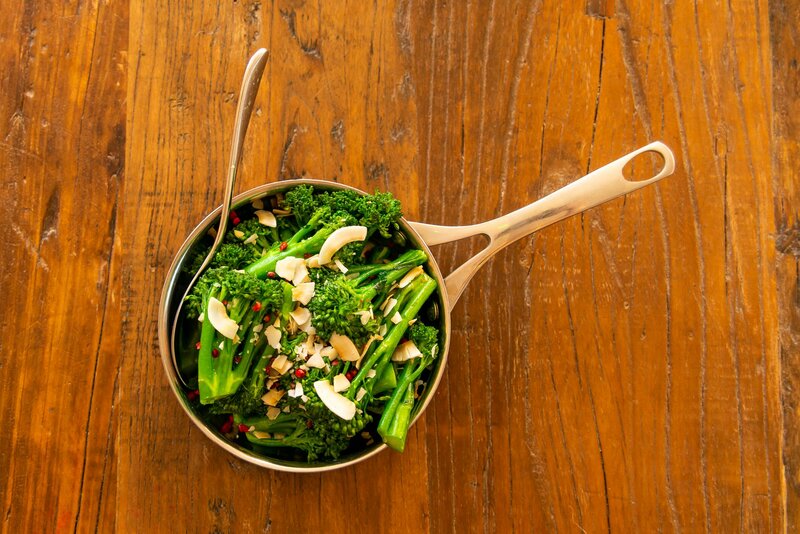 Currently on our dinner menu in Sunningdale, it’s made with only the freshest organic, locally sourced ingredients. 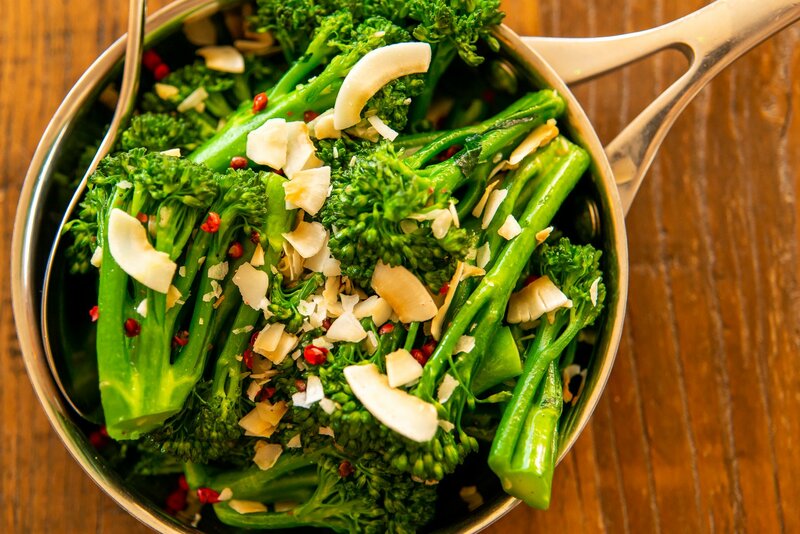 This side dish is packed full of goodness, get ready for your body to thank you! Super simple, super delicious and healthy to boot. Haven’t got the ingredients at home? Feel free to pop into Sunningdale one evening and have it freshly served alongside one of our other amazing dishes!